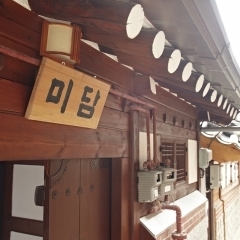 Midam Guest House is a traditional form of housing south-facing 'c' characters located in Bukchon Hanok Village house between Gyeongbokgung and Changdeokgung Palace. 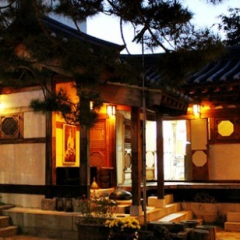 For 90 years in a neat and cozy hanok score it was beyond repair, so coming bundeulkkeseo relax mistake. This room can use 4 people. If you want, you can add one person.Each room has toilet. 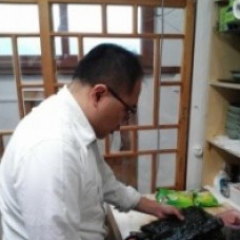 In that place has toileties and a hairdryer. Rooms with a family of four staying mistakes and is available as an additional one. The private bathroom, and toiletries are (shampoo, conditioner, body large, plunger, soap, toothpaste, towels) and hair dryer are provided.